Okay, so Adam and Eve have just eaten from the tree. Sin has entered the world. Human beings are now forever separated from God. Upon their physical death, they are subject to everlasting spiritual death as well, since it takes only one sin to earn eternal damnation. A sad state of affairs, to be sure. Let us, for the moment, ignore the fact that God knew all of this was going to happen anyway. Let us ignore that he pretty much wanted it to happen, given the fact that he orchestrated these events so that it was inevitable. Let us also recall that God apparently had the provision of Jesus Christ planned from the very beginning. In other words, even as God was shooing his two new humans into the Garden of Eden and giving them their instructions about which tree to avoid, he already knew they would eat of the tree and thus he already knew that a part of himself, his “Son,” would ultimately pay the price for the resulting sin, thus saving humanity. No argument here, right? Okay. 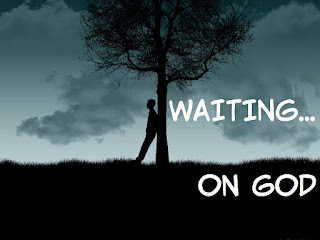 Now, the question is this: Why did God wait? Who not act immediately? Why not send Jesus to Earth right there and then in the Garden of Eden? Why banish Adam and Eve and then allow for a few more thousand years of separation between God and man? Wouldn’t it have made more sense to send Jesus to Earth immediately and have Adam and Even do the honors of killing him (since someone had to die, remember; someone had to be murdered)? After all, that would have had the added benefit of allowing the story to be passed down to every human being who would ever be born. A much more effective method, this, and yet the Christian God opted for a method that specifically ensured the exclusion of billions of people. By waiting until the appearance of the Roman Empire before sending the solution to Earth, this allegedly wise God purposefully allowed the entire planet to be populated by peoples unreachable for several more centuries. If Christianity is true, then one must wonder why God wasn’t a bit more careful about his timing. Or, to ponder an even darker possibility, one must wonder why God wanted some of his creations to miss the boat. One must wonder why God wanted some of his creations to miss the boat.This simply don’t make any sense. And here again the Christian will say, “Well, you can’t out-think God. He must have had his reasons. Who are you to try and understand the ways of God?” This is utter rubbish. It is our job as humans to think carefully about everything we come into contact with; anything else is irresponsible. We as inhabitants of this planet have a duty to those who come after us, a duty to increase our knowledge in the hopes of our species avoiding the mistakes of the past. The Christian, however, would disagree, it seems. To the Christian, we must think only up to the point that our thinking brings us to God. At that point, our thinking must cease and we should allow God to lead the way. Never mind the fact that this God is unproven and needs to be taken on faith. No, even then, we must allow this unseen, unproven, alleged God make our decisions for us. And, big surprise, humans from all over the globe assert differing agendas from this very same God. Regarding my question as to why God would wait to send Jesus, one woman said the following to me: “Doesn’t God, as God, have the right to set things up in whatever manner he chooses?” In other words, her response is that, since God is God, he can do whatever he likes, and we just have to lump it. I feel this demonstrates one of the key failures of theism. On the one hand, the theist asserts that God has revealed himself as this, that, and the other. But on the other hand, the theist uses God’s apparent omnipotence to allow him a blank check to be whatever he wants to be. You cannot have both. If God is God, then he is bound to act only in ways that coincide with his nature. He cannot violate himself. If God is love, he cannot act out of hate. If God is patient, he cannot behave impatiently. If God is kind, he cannot embody cruelty. God is therefore not free to do whatever he wants. God must act in ways that affirm who he is rather than contradicting and violating who he apparently is. Thus, he cannot erect a system that violates his love, kindness, generosity, or even his wisdom. On these grounds alone, the Christian God cancels himself out as counterfeit and the religion as a whole ceases to possess the perfection its adherents think it has. 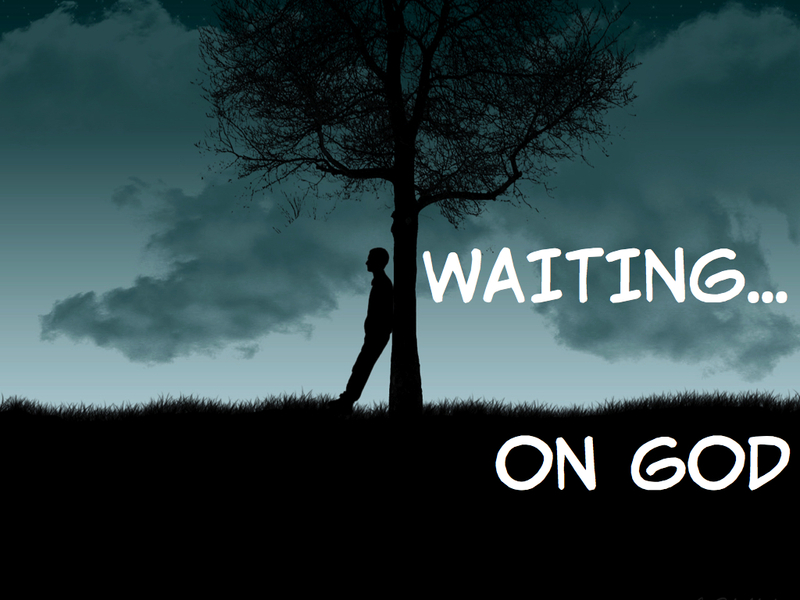 ExChristian.Net: Why Did the Christian God "Wait?"